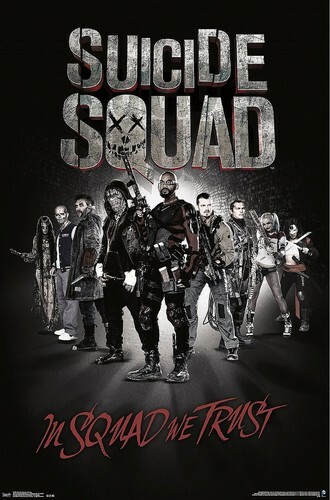 Suicide Squad Poster - In Squad We Trust. 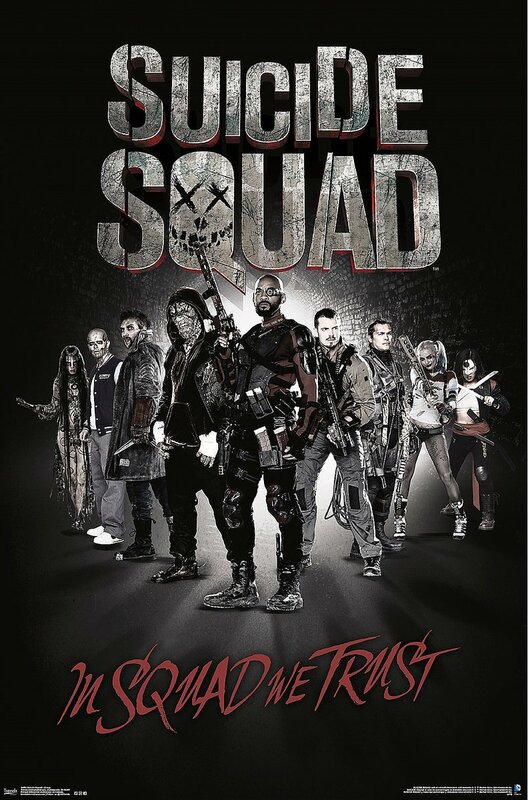 Poster for Suicide Squad (2016) sa pamamagitan ng Trends International. HD Wallpaper and background images in the Suicide Squad club tagged: photo suicide squad movie 2016 poster merch in squad we trust.